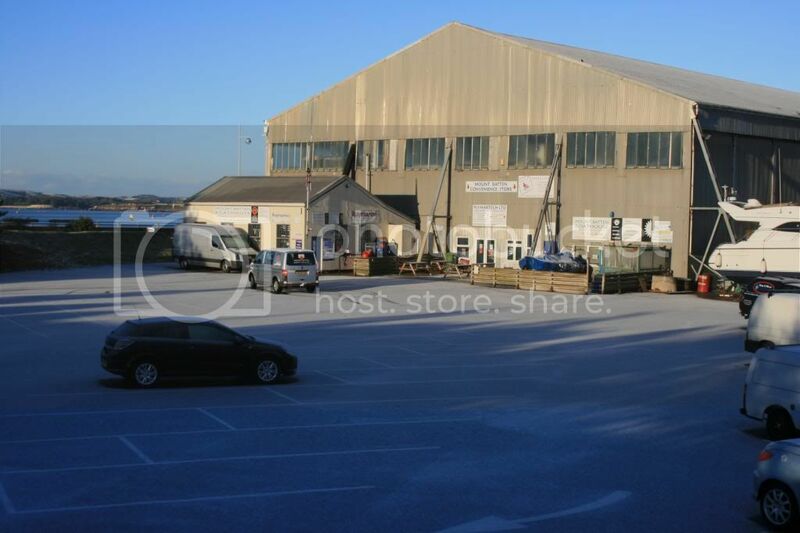 Our Shop at Plymouth Yacht Haven is stocked with an extensive range of chandlery from leading brands such as: Vetus, Henri Lloyd, Crewsaver Jabsco, EC Smith, Bainbridge, Polyform, Liros MG Duff, Rimula, Sea Sure, Seldon, Spinlock, Mariner, Harken, Raymarine, Lowrance, Simrad and B&G. We carry a large range of stock including: Shackles, Rope, Toilets, Cleaners, Polishes, Outboards, Inboards, Clothing, Marine Electronics, Engine Spares, Navigation Lights, Hose, Fenders, Anodes, Safety Equipment, Flags, Waterlocks, Mufflers etc! Whether you're shopping online or in store our experienced and friendly staff can offer expert advise on any questions you may have. We aim to offer competitive pricing on our well stock range of chandlery.